Lyricists on the loose! 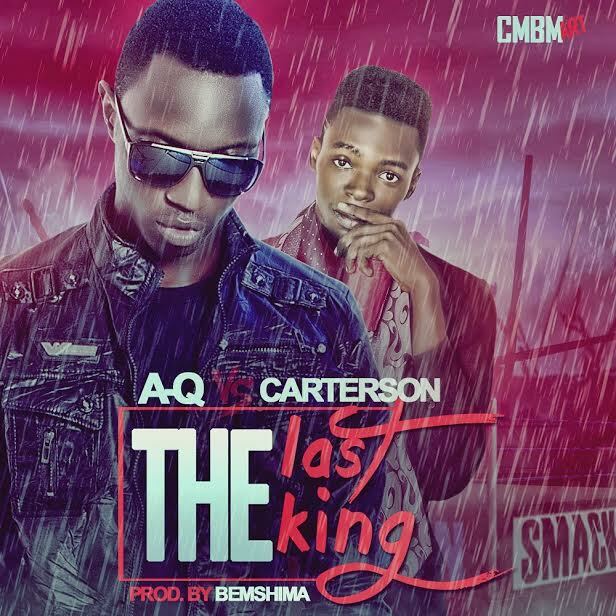 !, Buzzing Nigerian Controversial Rapper A-Q and Fast Rising Nigerian Rapper Carterson presents one of the most anticipated rap single this year "The Last Kings". AQ whom has been consistent this year with singles and his solid project 'Son Of John' drops heavy weight bars alongside the fast-rising emcee Carterson (tha Virus) who has got a mix tape album "I Am Legend" dropping sometimes in November. They both declared themselves as "The Last Kings" on this concious record produced by impressive Abuja's producer Bemshima. Enjoy!